If you felt that this year did not have as many phone releases as a smartphone enthusiast could want, Motorola has got you covered. The Lenovo subsidiary has taken it upon itself to ensure there is at least one product in every imaginable budget, with a myriad of feature combinations and even build quality. 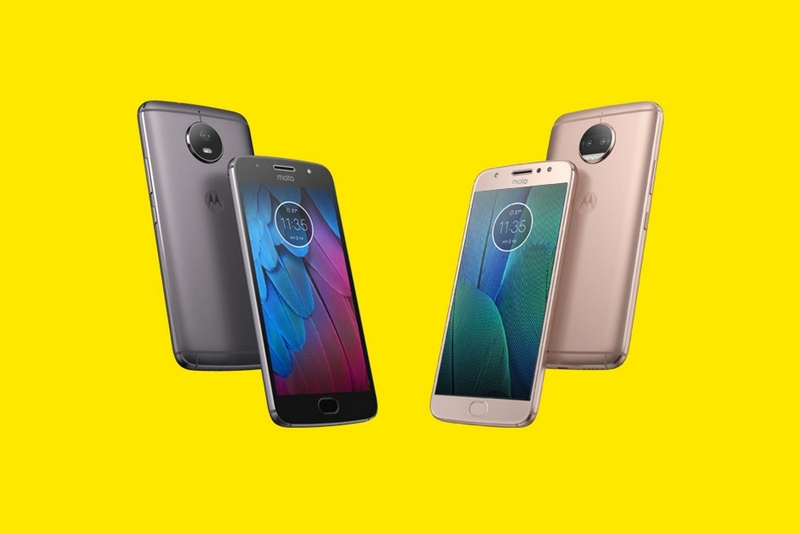 The new Moto G5S and Moto G5S Plus thus build up on the Moto G5 and Moto G5 Plus. 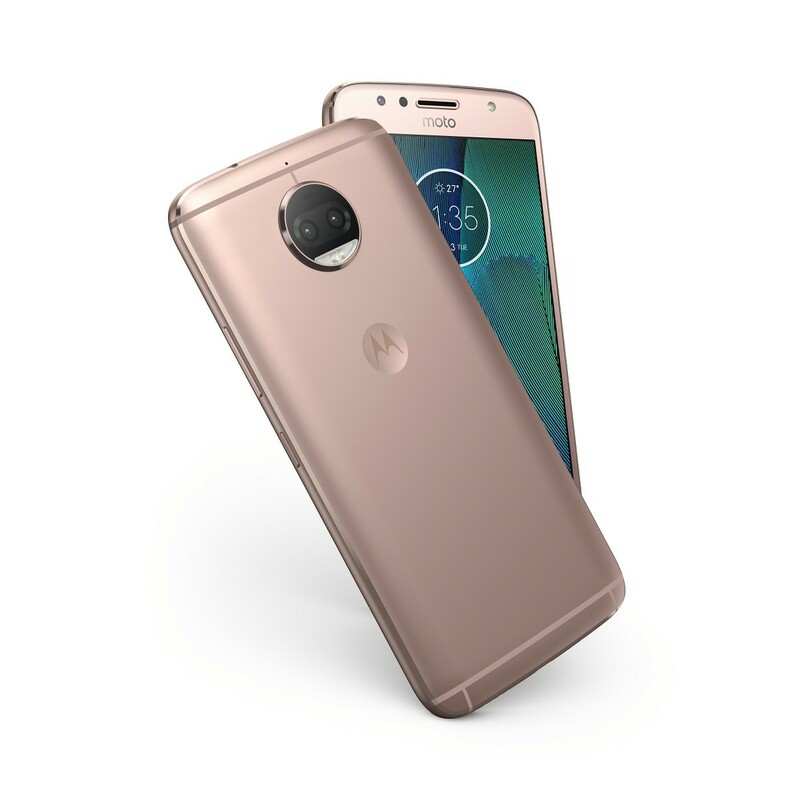 The Moto G5S upgrades on the previous device by opting for a metallic unibody design as opposed to the metallic back cover on the Moto G5. The side effect of this change is likely the non-removable battery, as Motorola no longer mentions a removable battery as a feature on the new device. To offset this side effect, the battery has been increased to 3000 mAh capacity as opposed to the 2800 mAh battery on the G5. But to offset this offset, the display is also bigger at 5.2″ FHD compared to the 5″ FHD display. The SoC option on the device remains the same as the Qualcomm Snapdragon 430 continues to power the G5 line. Motorola’s press release remains silent on the RAM and storage capabilities of the device, so we can assume it to be similar to the previous ‘generation’, namely 3GB of RAM and 32GB of storage. This set of specification can change depending on regional availability. Other upgrades on the Moto G5S include gesture recognition support on the fingerprint sensor, as well as upgrades on the cameras. The front camera is now a 5MP sensor with a “wide-angle” lens and LED flash, while the rear camera is now a 16MP shooter with PDAF. 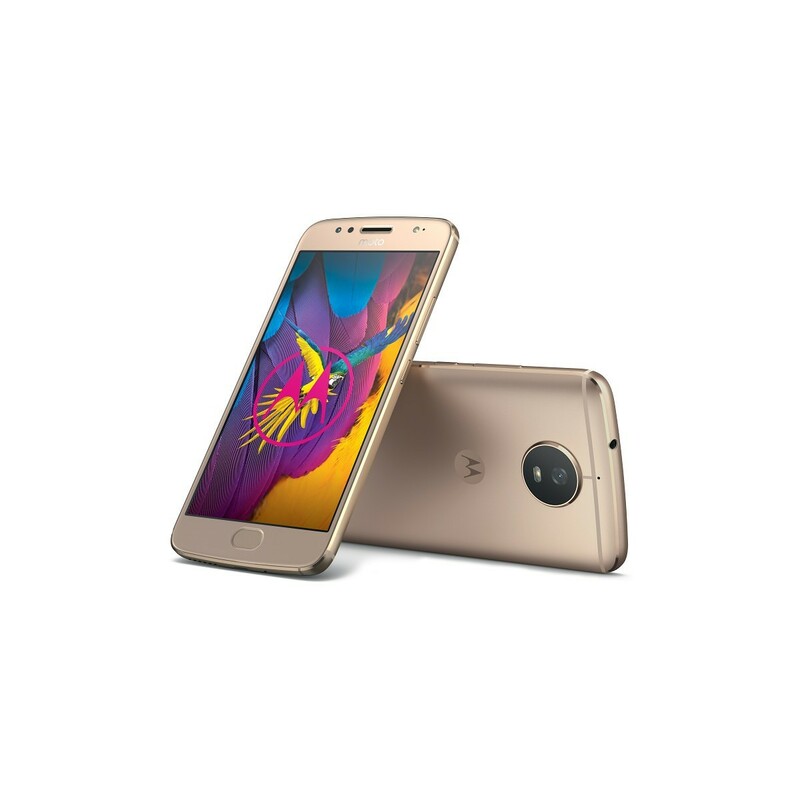 Like the Moto G5S, the Moto G5S Plus also comes with a metallic unibody construction. The display size has been upped to 5.5″ FHD from the 5.2″ FHD on the Moto G5 Plus. But for some reason, Motorola has decided to stick with the 3,000 mAh battery as on the previous device. The spec sheet for the device also tells us about the absence of NFC. The SoC remains the same with the Qualcomm Snapdragon 625. 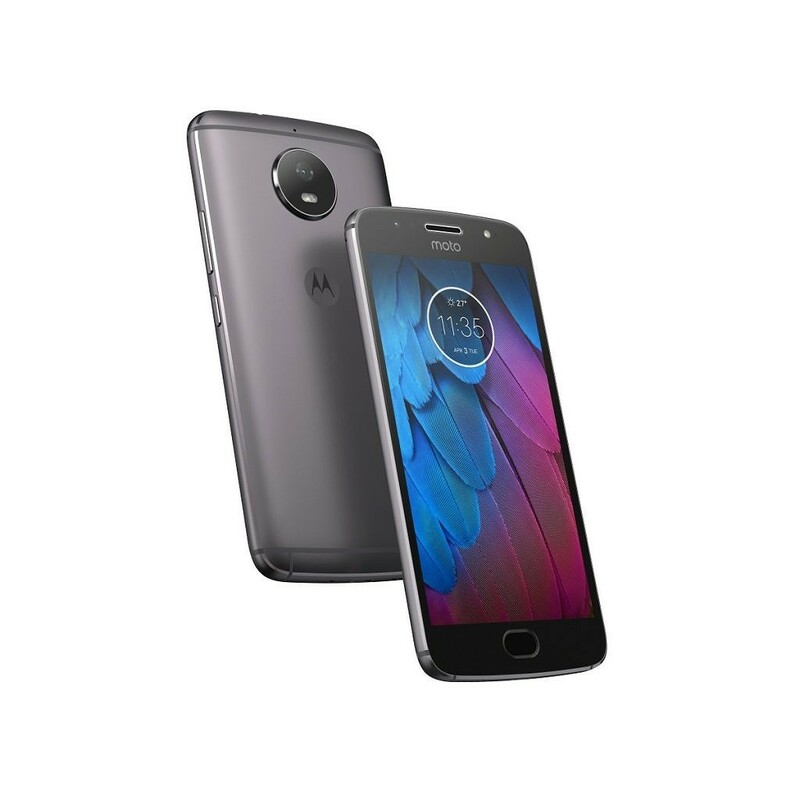 The phone will come in RAM and memory combinations of 3GB + 32GB and 4GB + 64GB, but again, this is likely to be affected by regional availability as with past Moto G phones. Thankfully, the phone does come with microSD card support upto 128GB. The Moto G5S Plus also now supports gesture recognition on the fingerprint sensor. The rear camera sees the biggest upgrade as the G5S Plus sports a dual rear camera setup comprising of two 13MP cameras with f/2.0 aperture. 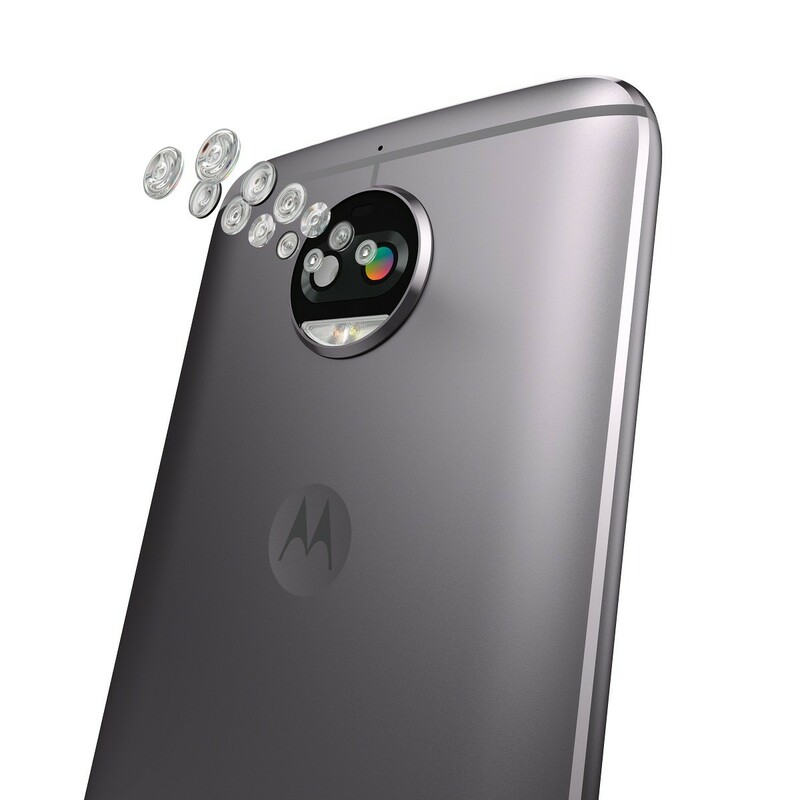 Motorola does not specifically detail on how the setup works in tandem, but does mention depth-of-field effects such as selective focus and bokeh as well as selective black and white mode. The front camera is also upgraded to an 8MP sensor with a “wide-angle” lens, f/2.0 aperture and LED flash. The new Moto G5S and Moto G5S Plus will be available starting this month across the world, although the US will have to wait until fall for the phones to land. The Moto G5S starts at €249 (~$294), while the Moto G5S Plus starts at €299 (~$353). What are your thoughts on the Moto G5S and Moto G5S Plus? Were these “Special Edition” devices really warranted at this stage in Motorola’s release cycle? Let us know in the comments below!